The legendary John Graham is our special guest for the second episode of FRISKY Talk, where we go deep into the underground electronic music world and catch up with some of the most influential and exciting people in the industry. 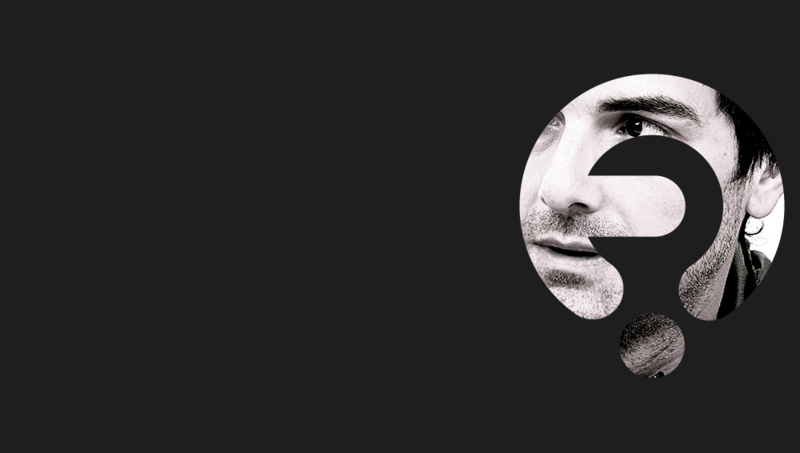 There are few who have had as much influence or cause as much excitement as Quivver, the creator of a seemingly endless catalog of timeless tracks that define the golden era of progressive and remain in the hearts of prog heads everywhere. He continues to impact the underground scene with the release of chart topping tracks, massive live DJ sets, and through his popular FRISKY show Controlled Substance. I had a fantastic time chatting with him about the changes in the music industry, whether we can have another progressive revolution, and what to look forward to next. Thanks for listening & enjoy!